For the most part, home burglary prevention methods work very effectively. Whether it is surveillance cameras, an alarm system or even just a decent set of locks, your home should be safe. However, there is no one home burglary prevention technique that is completely invincible. It is therefore very important to take additional protective measures to protect valuables inside the home. These extra steps come in handy in the event that your other burglary prevention measures fail. When setting up the additional security, there are several rooms in the home that require more attention. Below are 4 of these rooms, why they are targeted and how best to secure property in these areas of the house. Master bedroom For most people, the master bedroom is where all the important items are kept. It could be anything from expensive clothes and perfumes to jewelry and hard cash. 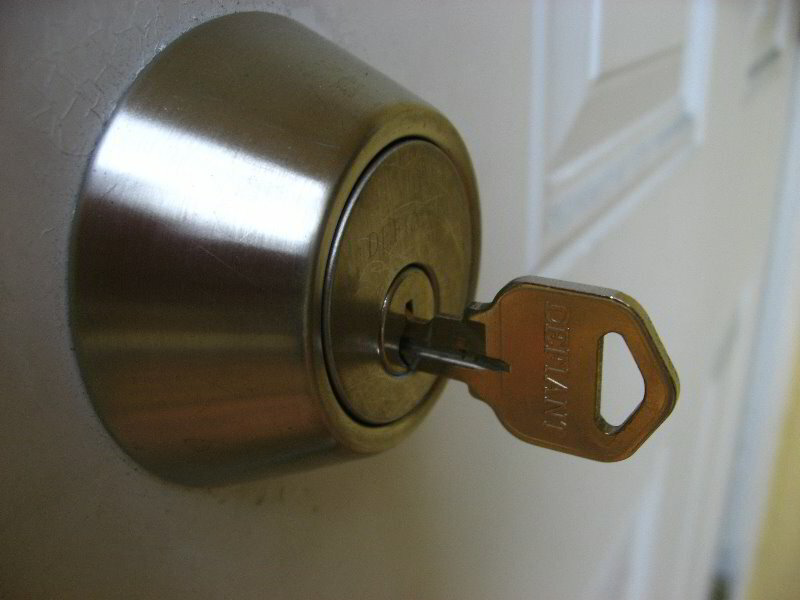 Burglars know this and it is for this reason that the master bedroom is the number one target once they gain entry. At-home offices With offices, burglars are usually looking for important documents including driving licenses, credit card records and other financial records. In the worst case scenario, you may have these taken by a burglar who is also an identity thief. It is therefore very important to focus extra efforts towards your home office when implementing additional home burglary prevention measures. Bathrooms It might seem like an unusual target but many burglars have admitted to targeting bathrooms during their heists. In this case, the aim is to find expensive prescription drugs that are then sold illegally. If you have these in your home it could end up meaning major losses for you and great inconvenience trying to get a new prescription. Living rooms This is by far the most obvious and straightforward targets for burglars. In this case, electronics are the most vulnerable. You may also have things like ornaments and valuable collectables stolen from such rooms. With these 4 rooms, there are certain very specific measures that you can take to protect vulnerable valuables. Below are a few tips that should come in handy. Well hidden safes Safes are without a doubt the most effective second line of defense when it comes to home burglary prevention. It is important therefore to invest in a high quality safe to protect valuables including jewelry, money, important documents and even medicine. With safes, it is not just enough to get one. You must also find a way to make them inconspicuous. 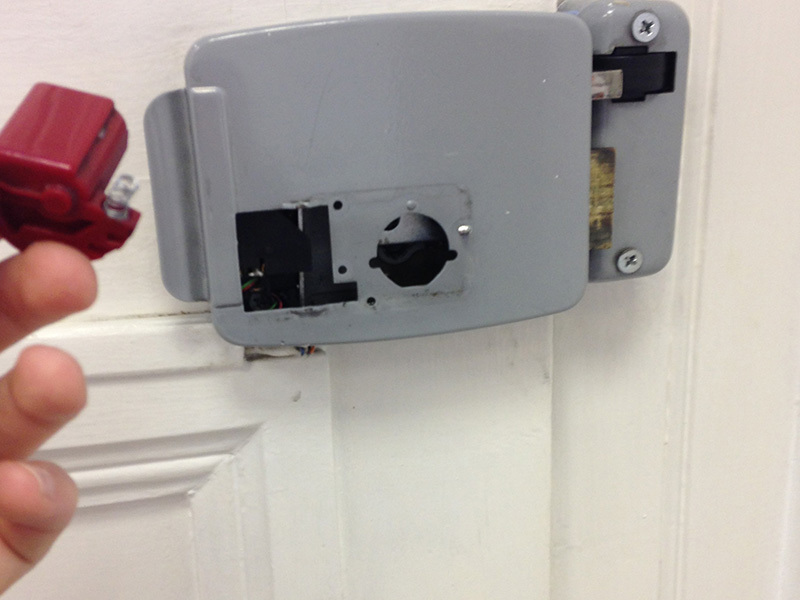 This is because as with most security systems, no safe is completely invincible. You may choose to have the safe installed in the wall and hidden using a painting or even a cabinet. You may also choose to hide it yourself; just make sure to avoid obvious hiding spots like closets, under the bed and beside the door. Wall fixtures for TVs Wall fixtures for TVs are not necessarily meant to be installed as security measures. However, they can be very effective when it comes to second line defense in home burglary prevention. In most cases, burglars want to spend as little time in a house as possible. This applies even when there is no one around. Unless the TV is their main target, they are not likely to waste time unfastening the fixture. The same applies for kitchen electronics and other appliances with semi-permanent wall connections. Lockable bathroom cabinets If you do not have a safe in which to keep your medicine, you should consider investing in lockable bathroom cabinets. As with the wall fixtures for televisions, these deter the burglar’s efforts by wasting their time. Clever hiding of important documents Finally, if you are leaving home for a while it is important to ensure that your sensitive documents are safely hidden. If you do not have a safe, you may hide them in lockable cabinets or even in plain sight between books or old newspapers. In this case, your creativity is what will help you with home burglary prevention. Conclusion There is no denying the fact that sometimes first line home burglary prevention fails. The tips and guidelines above should help you prepare for such eventualities to ensure that your property is safe at all times. That way, whether it is through lock picking or a vulnerable window, burglars who gain entry will walk away empty handed.